Stay warm and comfortable with outwear vests from Carhartt. Carhartt outerwear vests come in a variety of styles and materials for all your work, corporate and casual needs. Men’s and women’s fleece vests offer both warmth and style with a range of colors and embroidery details. Flame resistant and high-visibility vests are a must-have for many worksites. They provide a measure of safety and peace of mind during the most difficult of work. Rugged, quilted vests made of strong materials can also stand up to the elements and any tough job. For all your outerwear vest needs, Contractor’s Clothing Co. is your one-stop shop. We carry the full range of outwear, workwear and casual wear from Carhartt. We have conveniently located retail stores in Madison Heights, Michigan and Grand Rapids, Michigan. Additionally, all our products can be shipped throughout the United States. Shop online for all your Carhartt outerwear needs at Contractor’s Clothing. 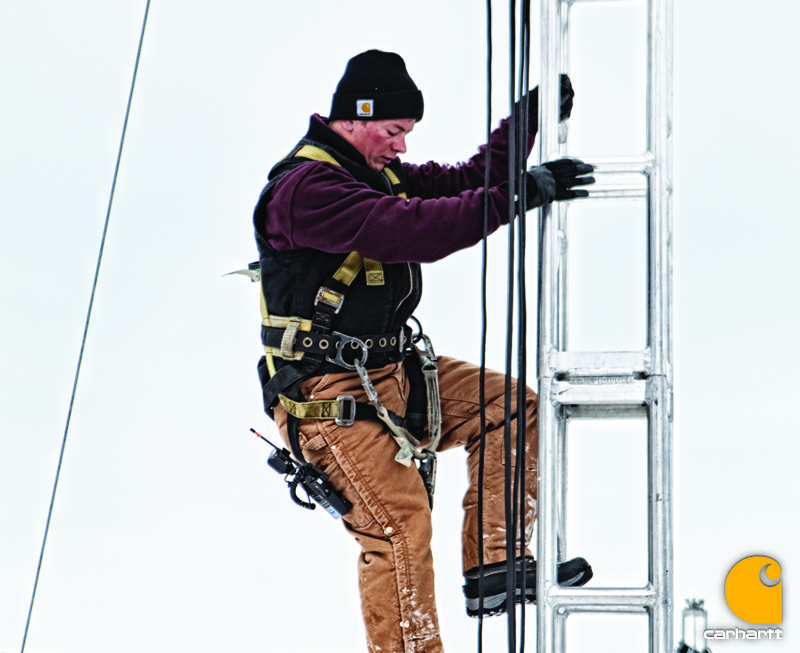 Be sure to also visit our sister company, National Ladder & Scaffold Co., which complements our work wear with the most up-to-date equipment including ladders, scaffolding and other worksite necessities. For an even more personalized experience, don’t hesitate to call Contractor’s Clothing at 800-383-1117. Our experienced and trained staff is always knowledgeable and ready to help!